Beth Israel Deaconess Medical Center and Lahey Health, 2 large hospital systems located around Boston, have gotten the green light for their closely watched merger — but there’s a significant catch. 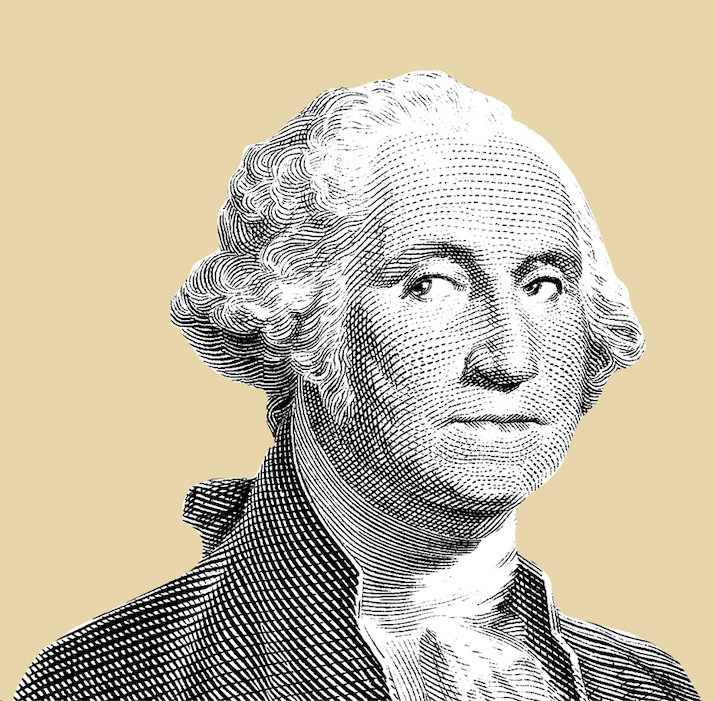 They can't raise prices above a certain threshold. The bottom line: The deal is pretty remarkable because each party signed off on price controls, an idea that usually is anathema to the industry. Details: Over the next 7 years, the new system cannot raise prices above 3%, a statewide benchmark Massachusetts has set to keep health care spending low. Massachusetts Attorney General Maura Healey said the cap would save patients $1 billion. Yes, but: The cap expires, and there's a loophole. 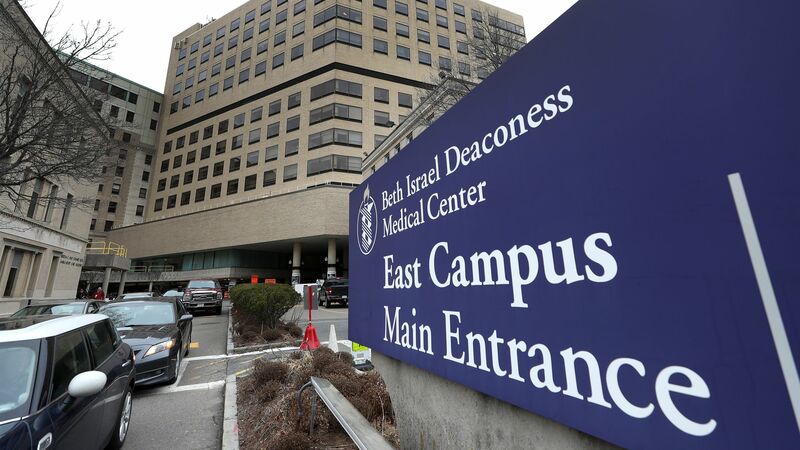 Beth Israel Lahey Health "may petition the [state attorney general] to reopen the system-wide price constraint for revision," according to the settlement. For example, the hospitals can ask for revisions if local inflation rises above 4.5% annually.